local pub, showing sports action and open to non-residents. There are leisure facilities with indoor & outdoor swimming pools, a spa, bowls arena with 4 tournament standard rinks, ten pin bowling, snooker & pool tables and archery  you will never be bored at the TLH Resort. 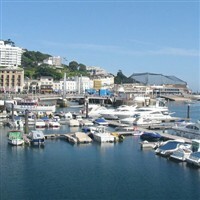 Our holidays to Torquay also enjoy excursions exploring Torbay & the beautiful Dart Estuary. 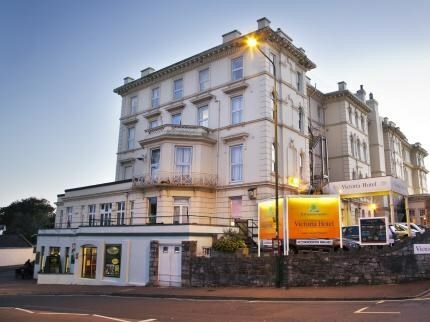 Fine period features, comfortable accommodation and relaxing lounges, combined with warm and friendly service, make for a restful atmosphere at the Victoria, yet as part of the TLH Resort you will have use of all of the resorts facilities which include, indoor & outdoor swimming pools, spa and a packed entertainment programme offering cabarets and live entertainment each evening. Bedrooms are en-suite with TV, tea/coffee making facilities and hairdryer, a lift serves all floors. 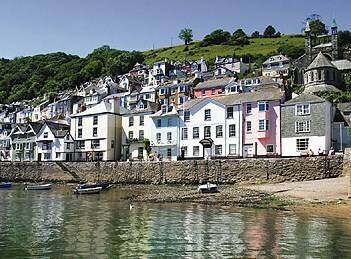 EXCURSION 1 : Today we explore to Dart Estuary. 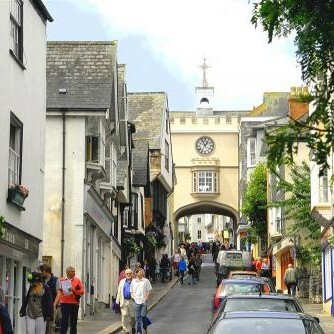 Our first stop will be the charming resort of Totnes which stands at the head of the estuary, overlooked by the imposing Castle, the town has an impressive architectural and cultural heritage. 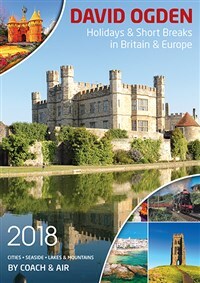 From here you have a choice, see your driver who can arrange an optional cruise along the river to Dartmouth or rejoin your coach and enjoy the scenery from here. 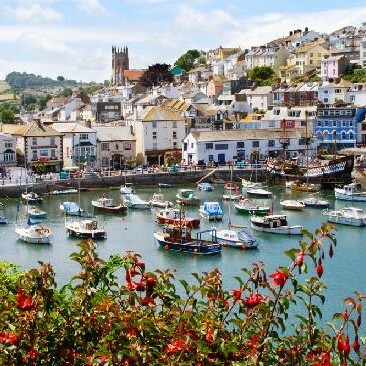 Dartmouth is the Jewel of the South Hams, with ancient narrow streets, cobbled market place and home to the Britannia Royal Naval College all set in the idyllic setting along the shores of the River Dart. 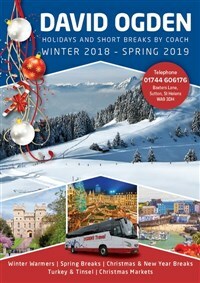 EXCURSION 2 : We enjoy an afternoon jaunt to another of Torbay’s popular resorts – Brixham a bustling fishing town with a history of Pirates and Smugglers. 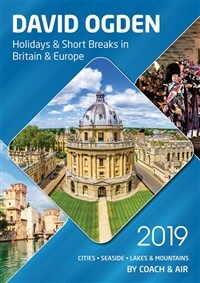 Shops, cafes and pubs line the attractive quayside, you can also explore the replica of Sir Francis Drakes Golden Hind.